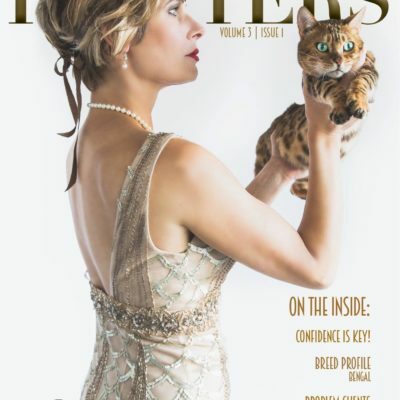 Promote your business and educate your clients. 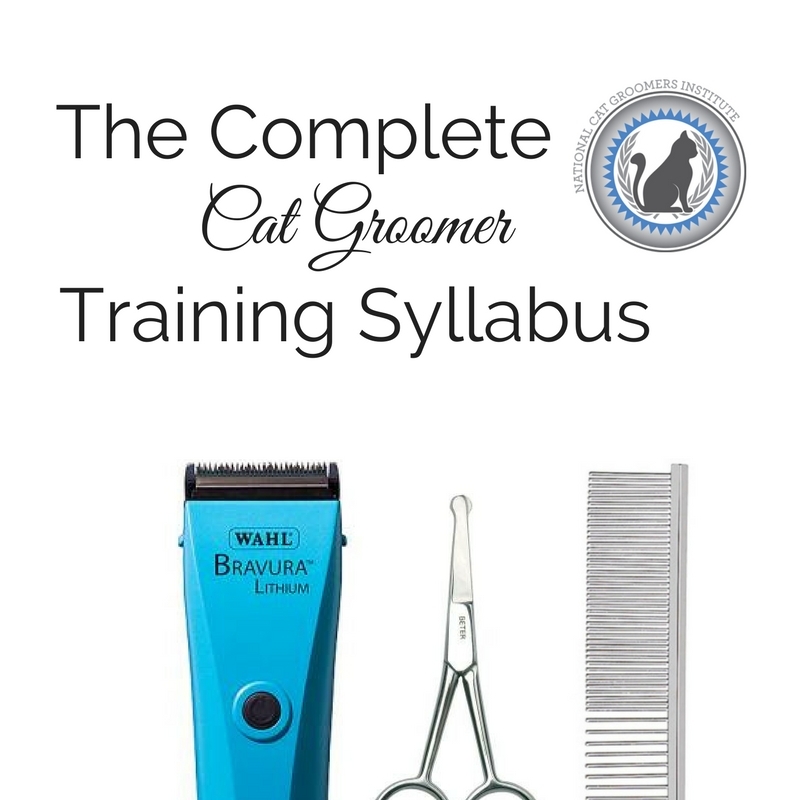 Great for giving to first-time clients, those that don’t listen to your rebook instructions, or for handing out at veterinarian offices, other grooming salons, and more! 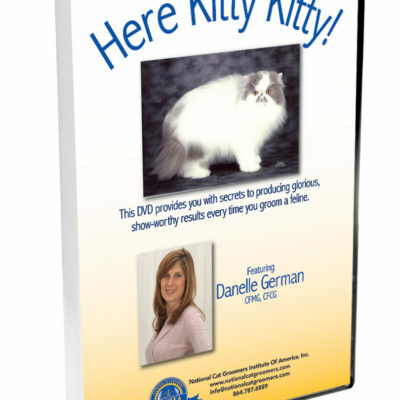 These brochures educate clients on the specific needs of their breed of cat. 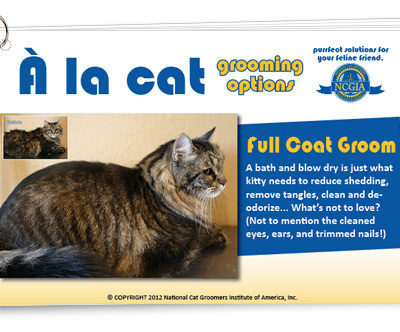 Each one targest the breed’s grooming needs in addtion to health concerns and history. 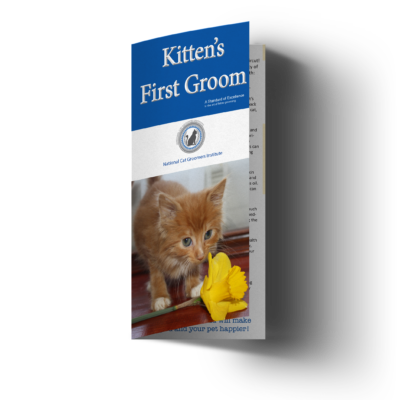 The brochure encourages regular, professional cat grooming in order to prevent matting and the possible risks associated with it. 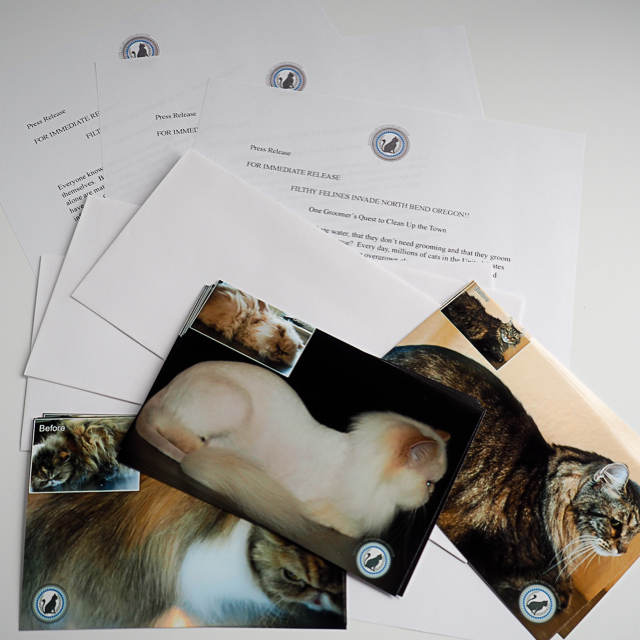 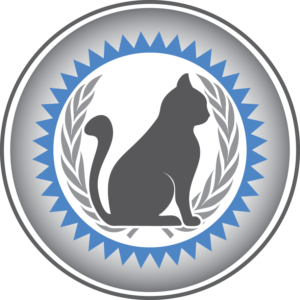 The Breed Care Brochures encourage cat owners to seek out regular, professional cat grooming tailored for their particular breed. 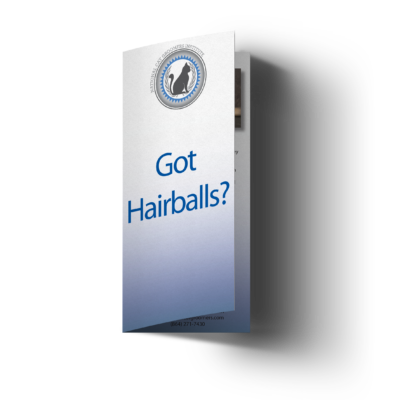 The brochures have space on the back panel for your salon’s contact info. 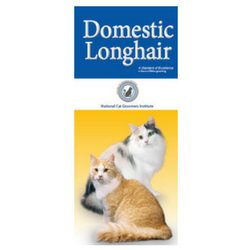 Sold in quantities of 50 of the breed of your choice for $19.97.